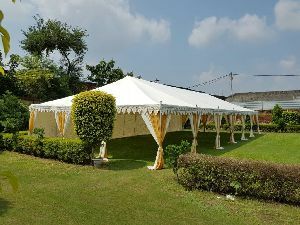 We are known as one of the prominent Party Tents Manufacturers, Exporters, and Suppliers from India. 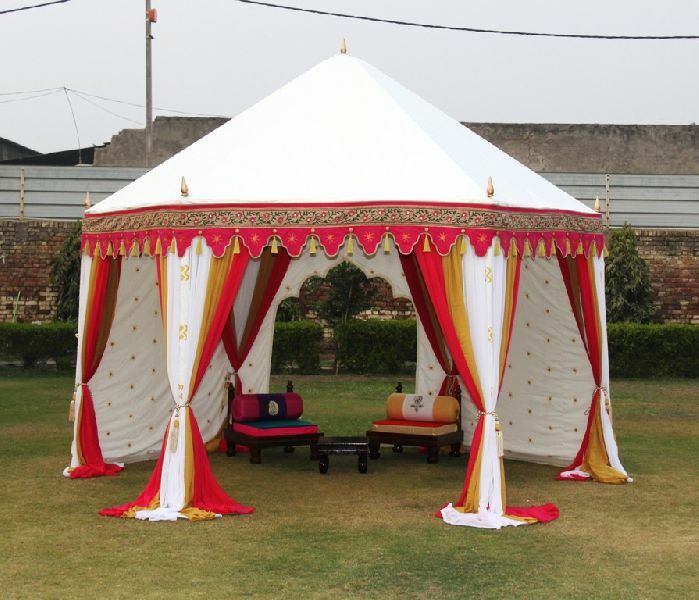 The Party Tents are available with us in a wide range that is made from the finest materials. 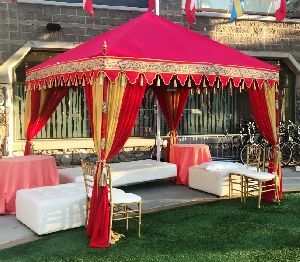 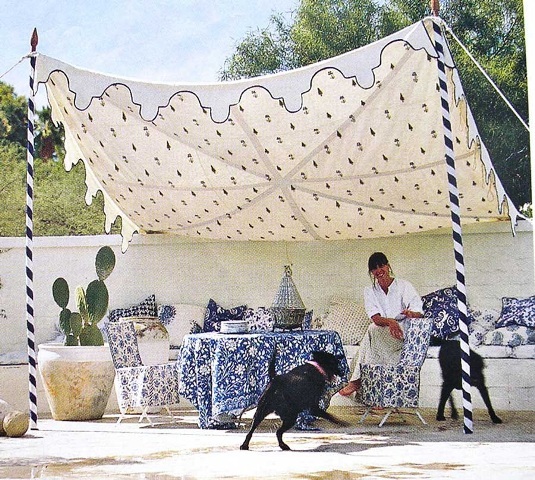 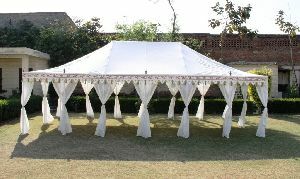 These Party Tents include Chaupal Tent, Hava Mahal Tent, Haveli Tent, Arabian Tent and Marquee Tent. 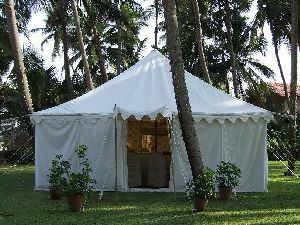 Our Party Tents are high in quality and finely stictched. 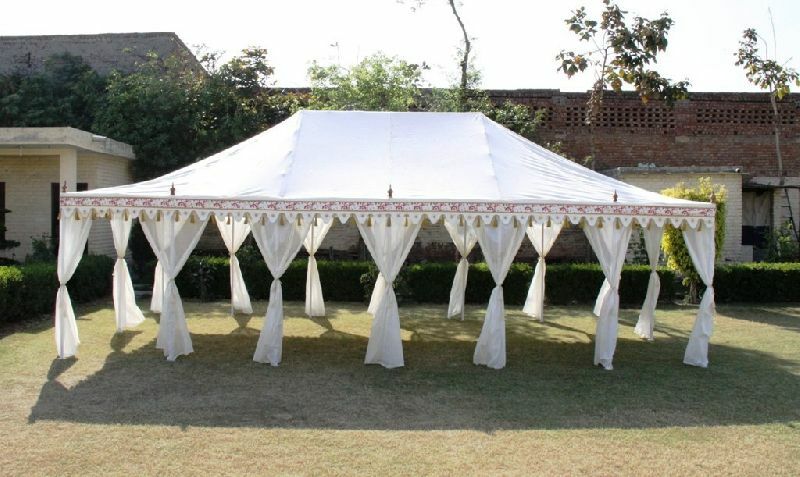 The Party Tents can be availed from us at very competitive prices.